When mounting an encrypted disk in OS X for the first time, you’ll be presented with a dialog box that doesn’t allow you to paste in the password. This can be troublesome, especially if you’ve used a long, high-quality random password. 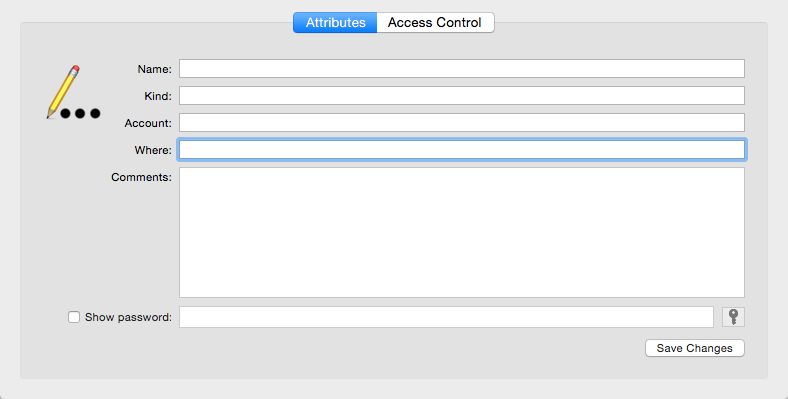 Here’s how to get around having to manually enter your password into OS X’s password dialog box. Look for the Logical Volume for the disk. Ensure that you copy the Logical Volume UUID, not the Logical Volume Group or Logical Volume Family UUID. We’ll need to save more information into the item so once it has been created, search for it in Keychain Access and open. 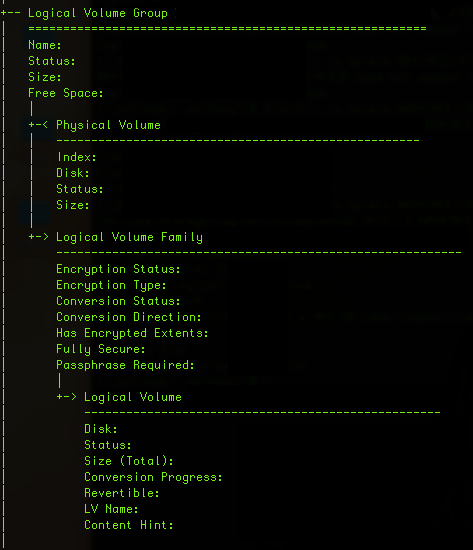 The important part for this step is to make sure you enter the UUID for the volume in the Where field. Save the password item and OS X will no longer ask you to enter a password when you mount your drive.